Aqua Pella SB is a 12% active solvent-based siloxane/silane water repellant & impregnating agent for porous masonry surfaces such as concrete, block, brick, & unglazed tile. Aqua Pella SB is a 12% active solvent-based siloxane/silane water repellant & impregnating agent for porous masonry surfaces such as concrete, block, brick, & unglazed tile. 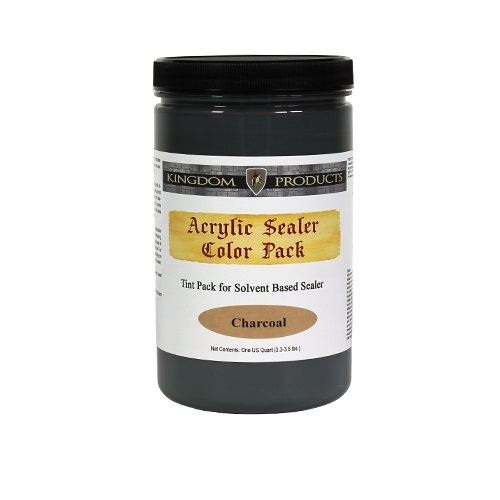 Aqua Pella SB will penetrate & chemically bond deep within the substrate to provide long lasting protection against deterioration or staining due to water conditions. 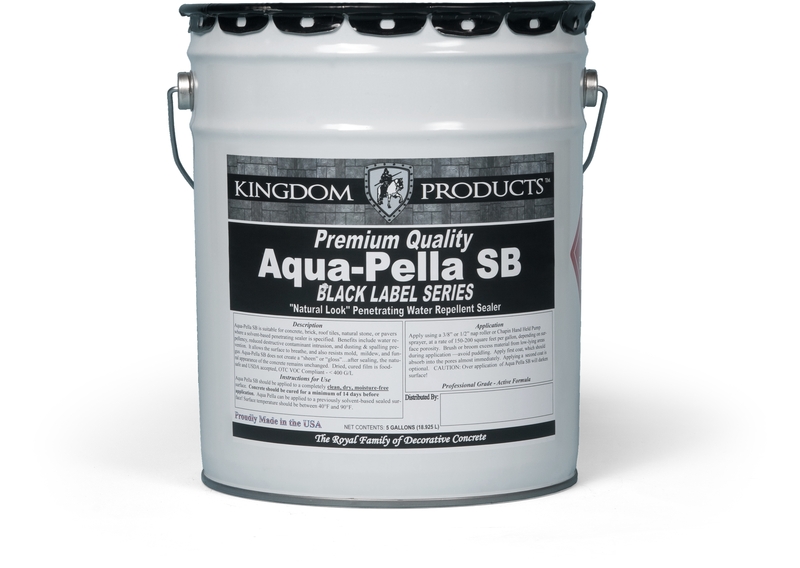 Aqua Pella SBwill not impair the natural breathing characteristics of treated substrates, nor will it produce a film. 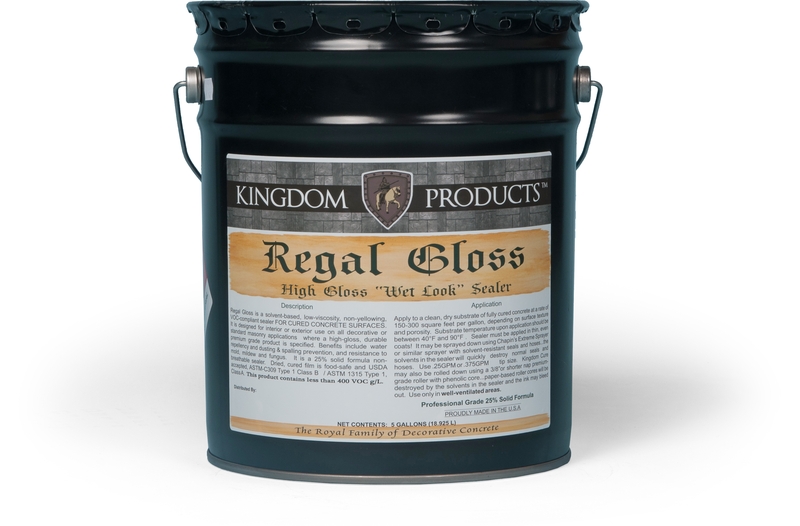 Aqua Pella SB will help concrete & masonry surfaces to resist common issues such as cracking, efflorescence, spalling, staining, & other damages caused by intrusion of water. 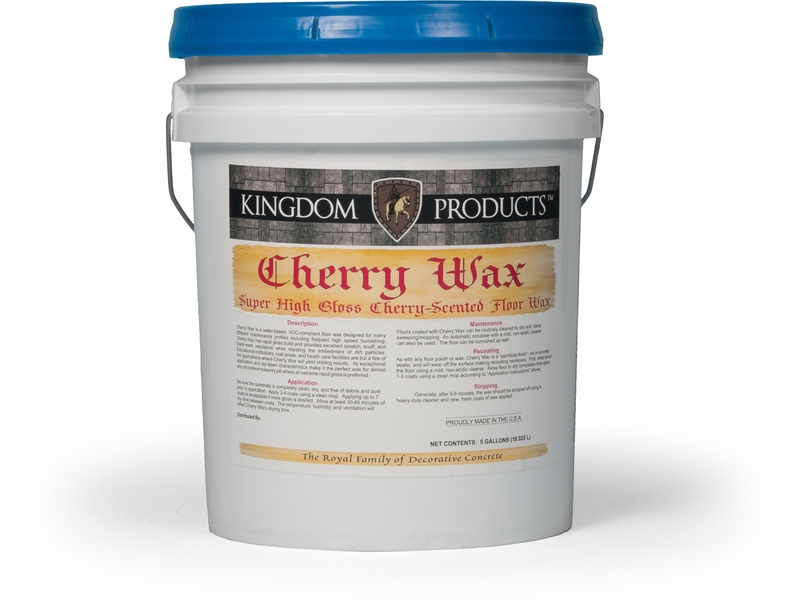 It also helps protect the surface from damaging effects of water intrusion, acid rain, deicing chemicals & freeze/thaw exposure.